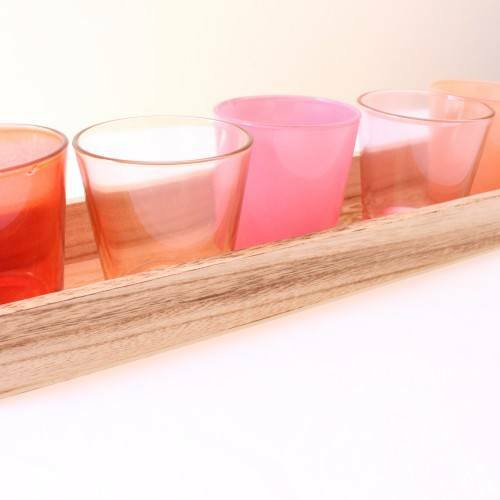 Set of 6 x tea-light holders on a wooden tray. 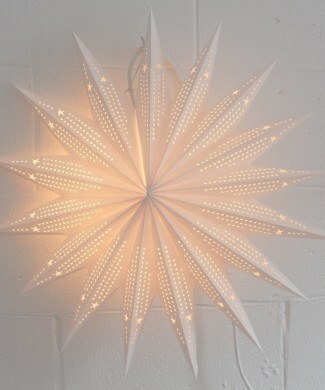 Come in shades of white through to orange. 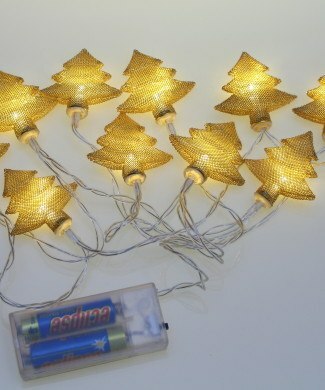 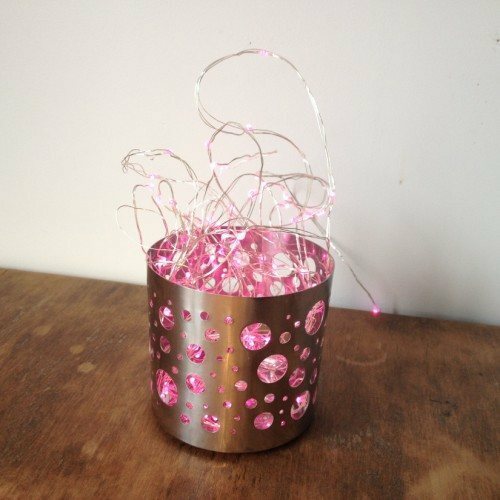 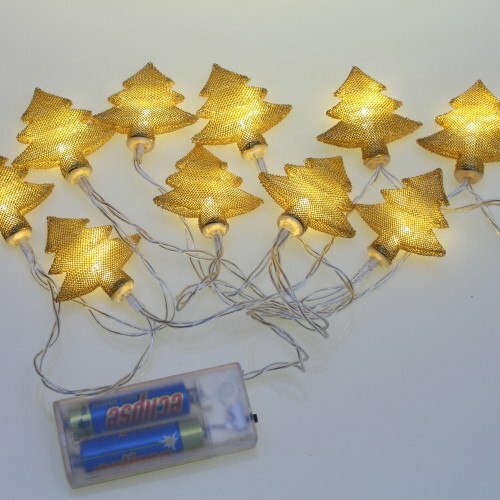 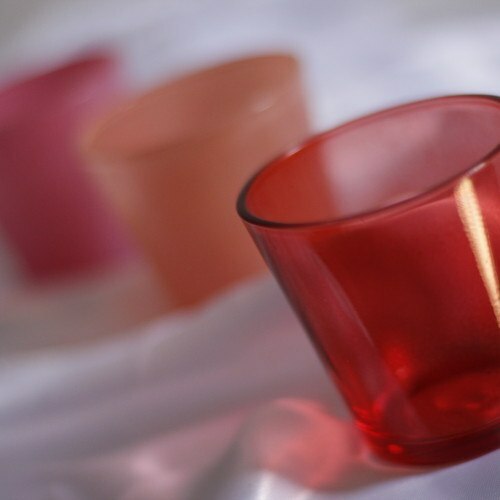 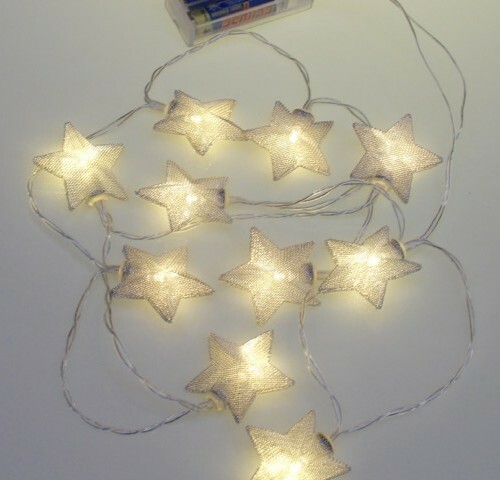 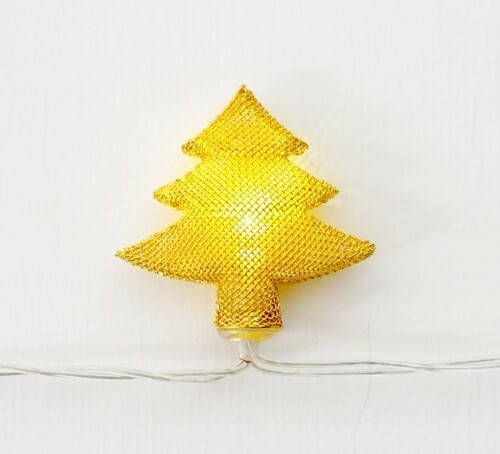 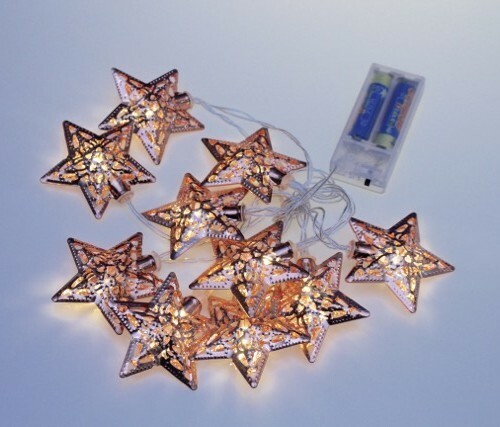 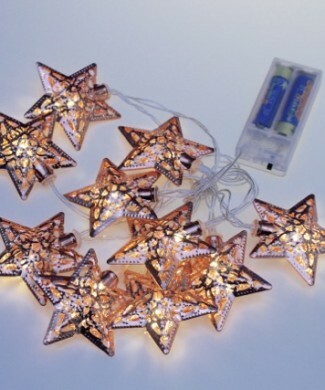 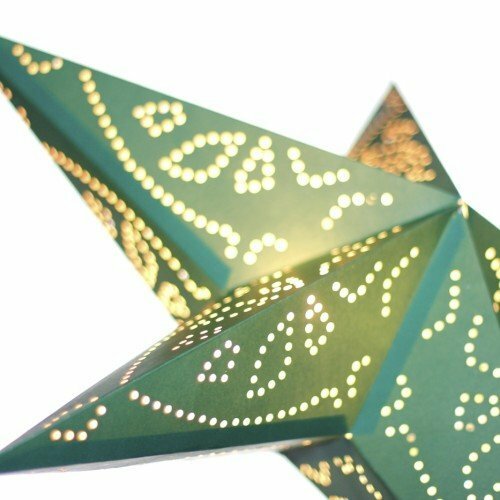 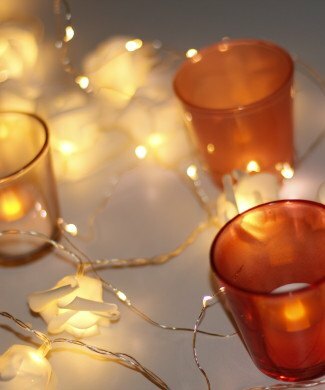 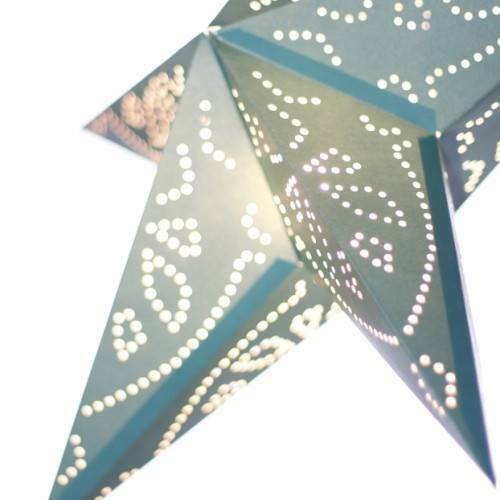 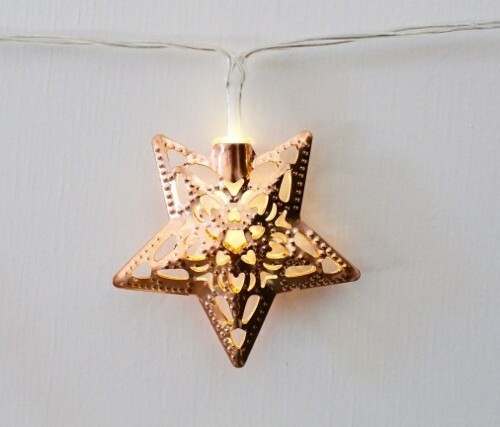 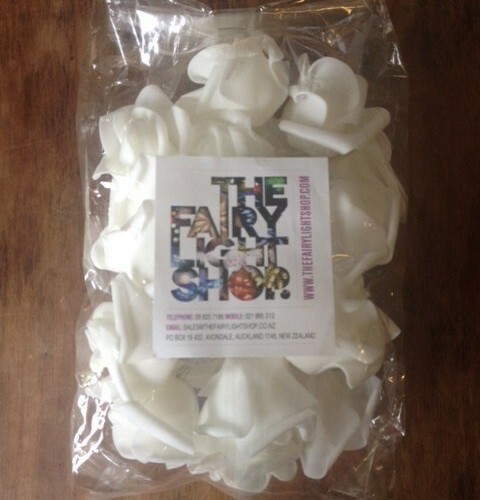 Use with tea-light candles, battery tea-lights or fairy lights. 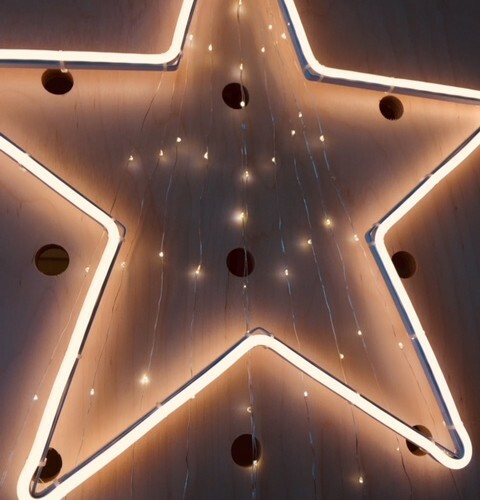 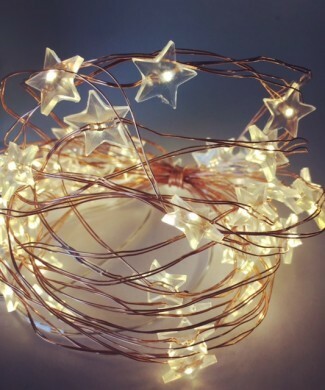 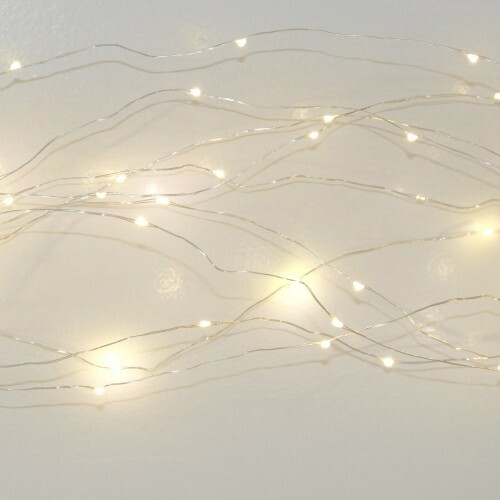 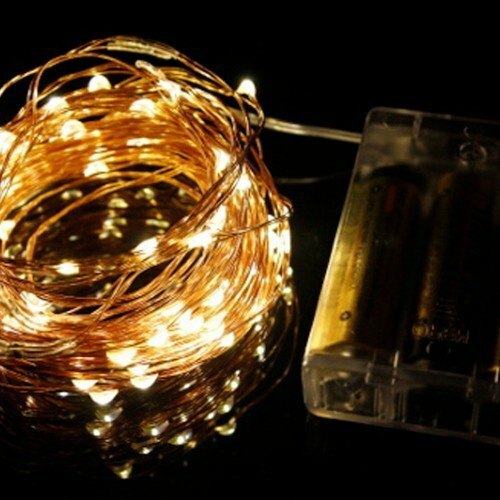 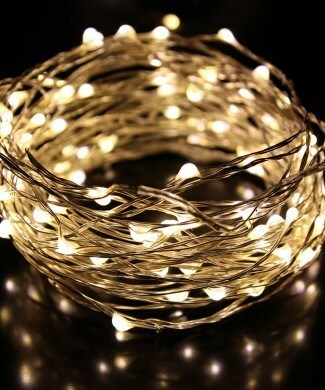 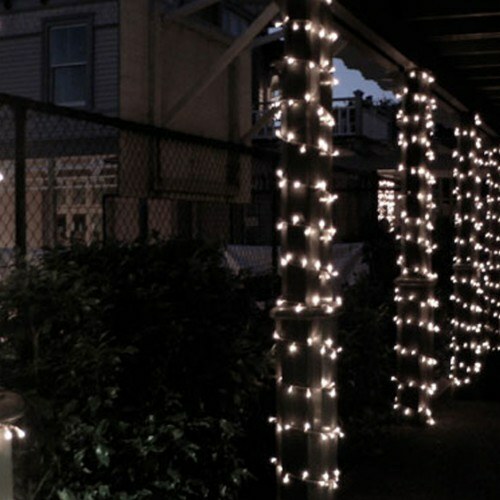 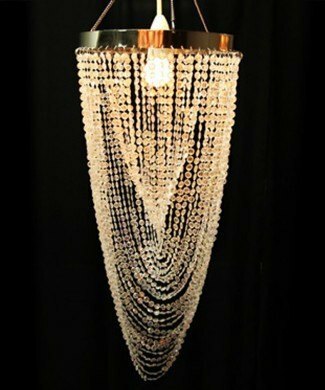 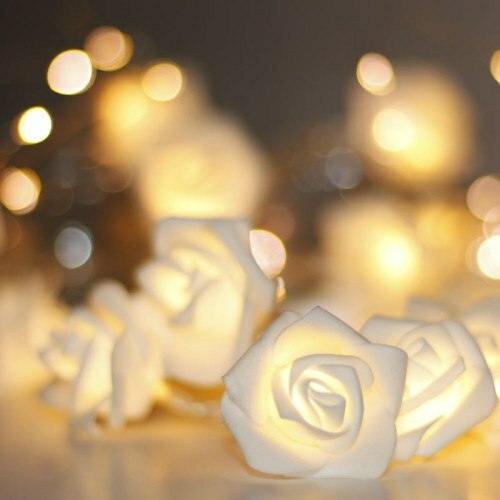 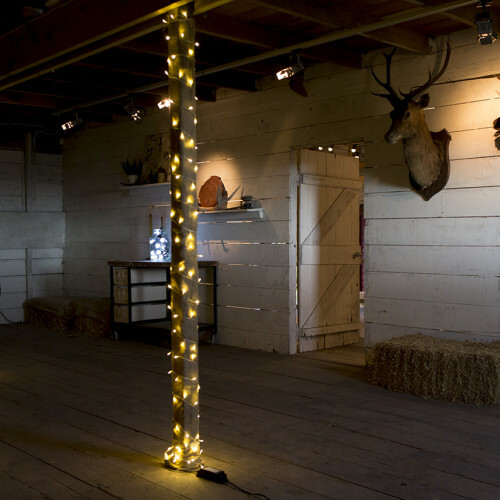 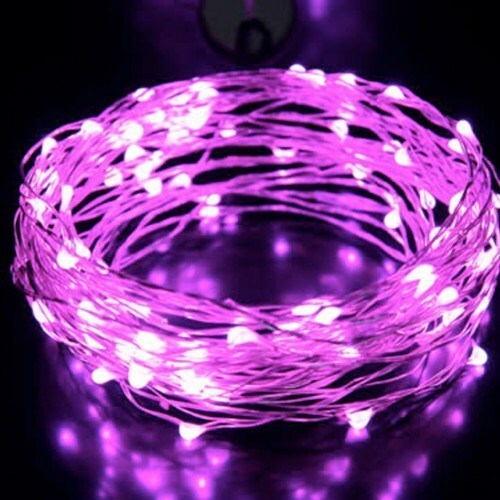 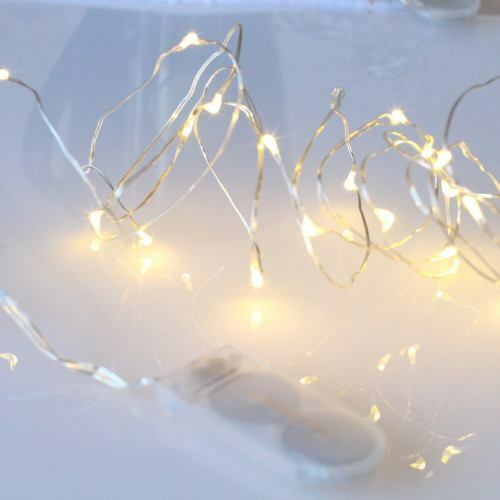 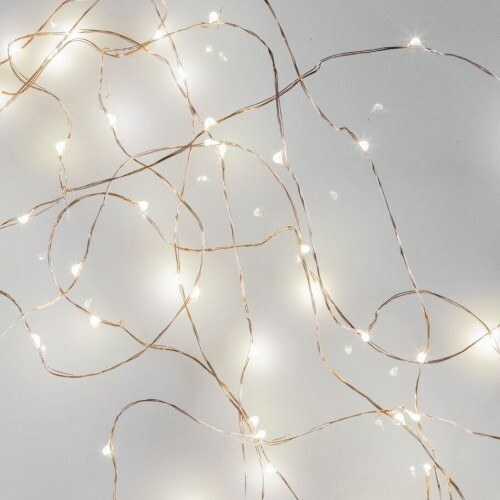 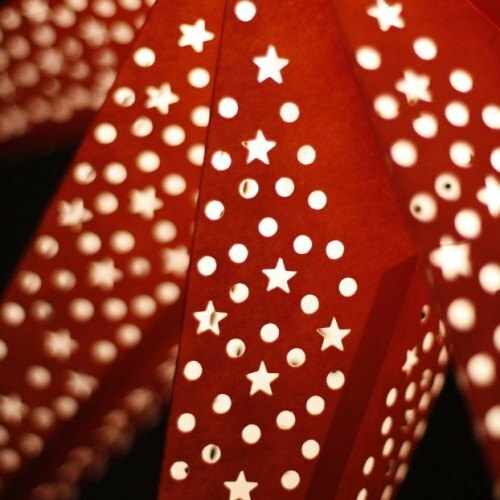 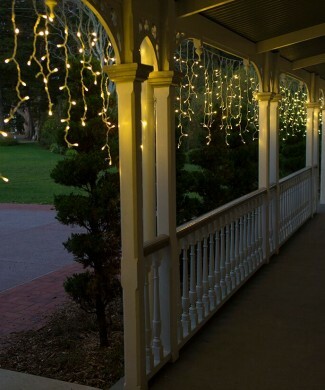 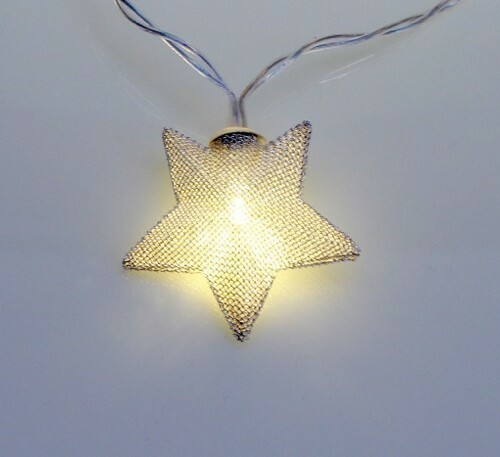 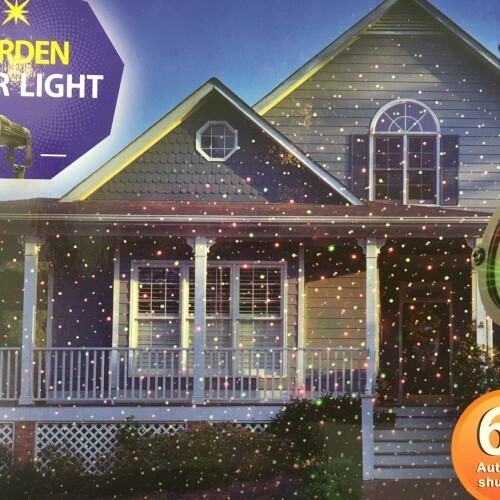 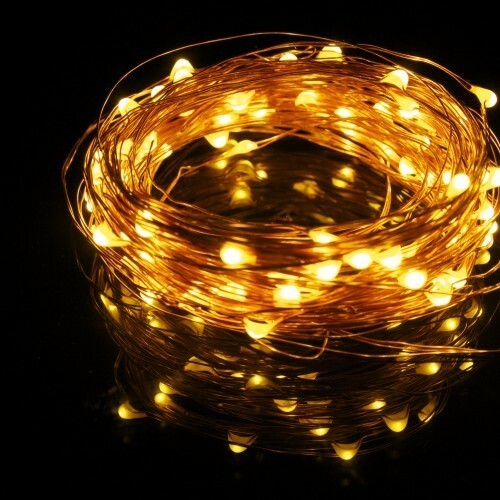 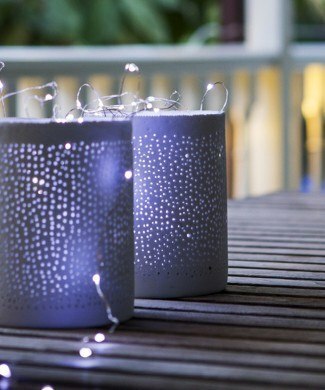 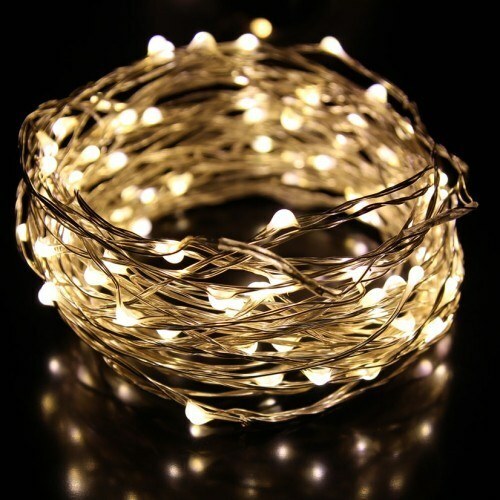 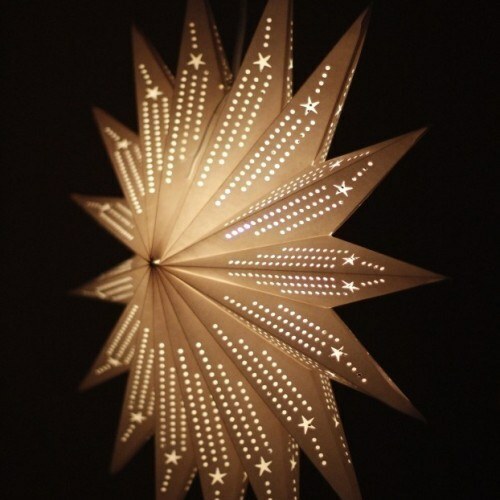 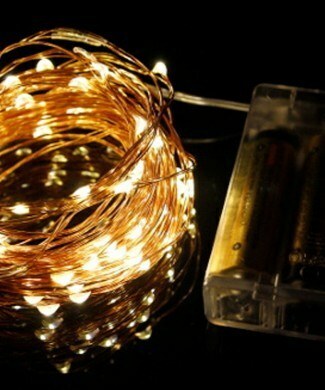 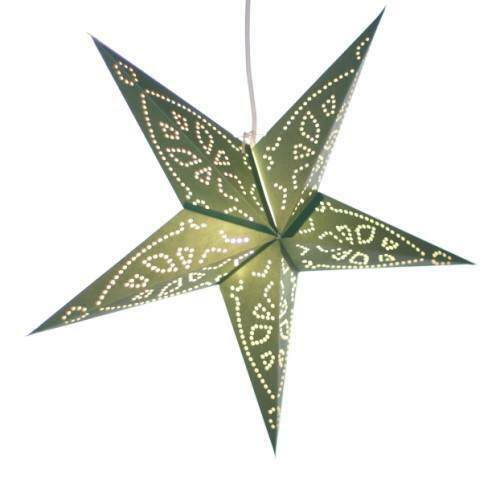 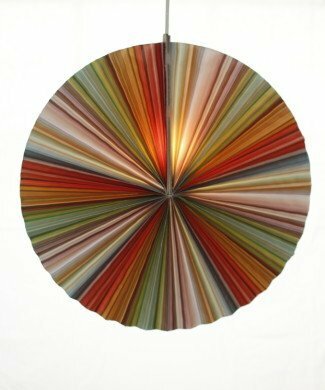 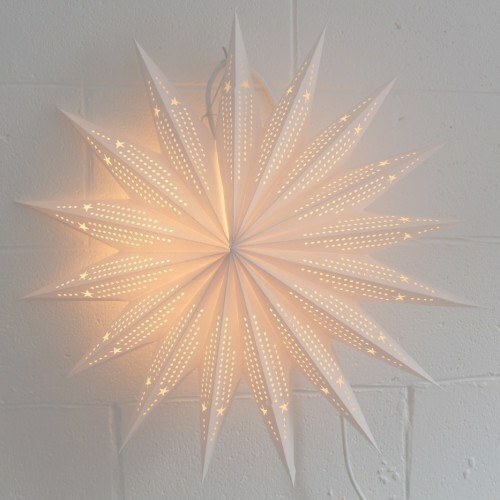 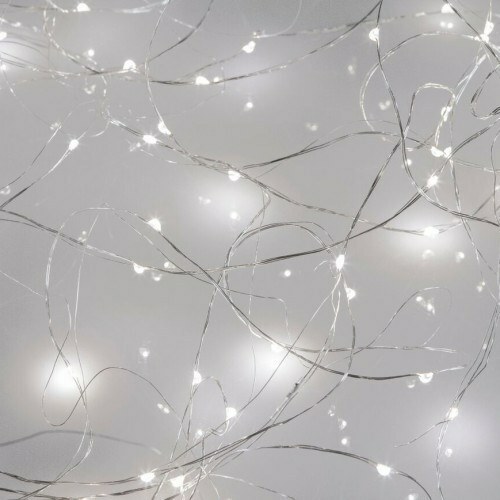 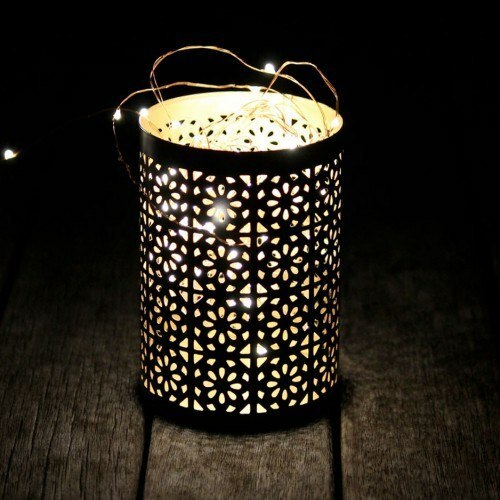 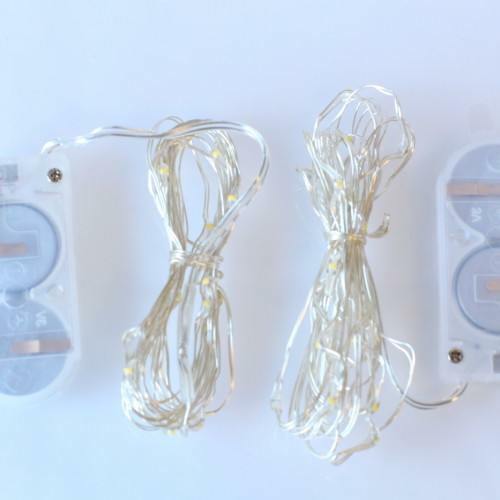 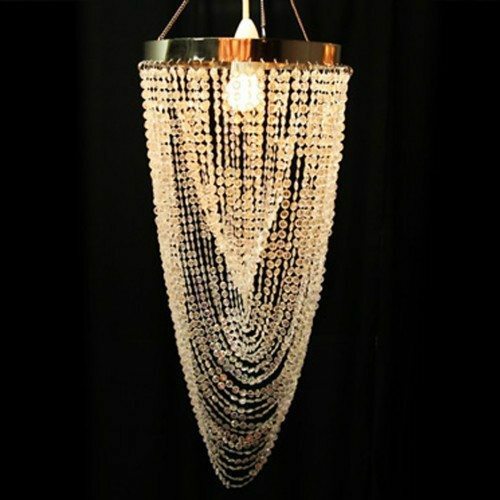 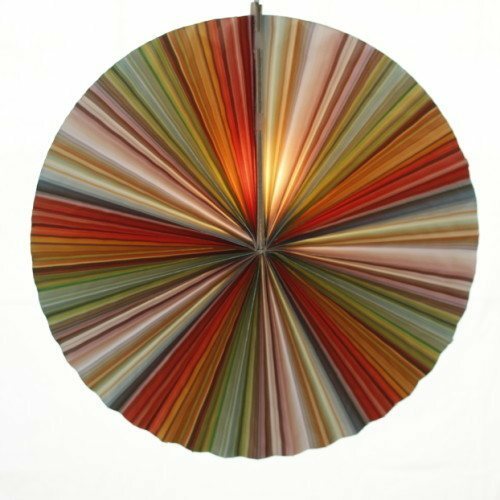 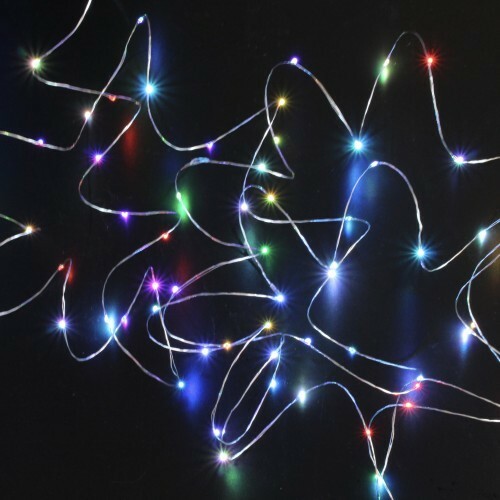 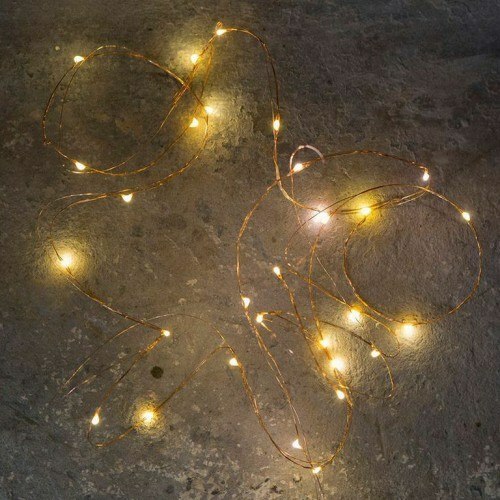 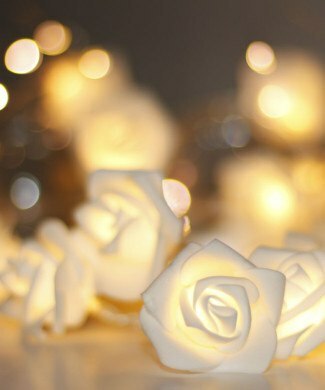 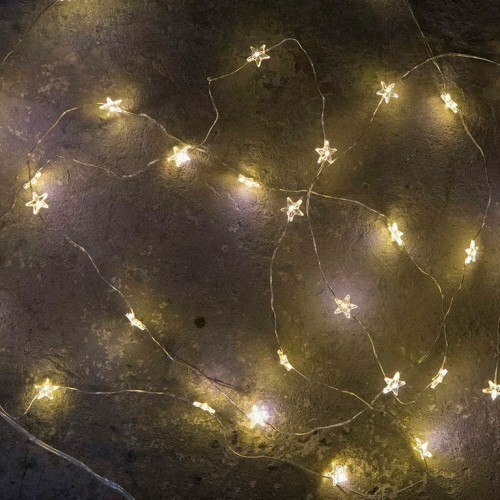 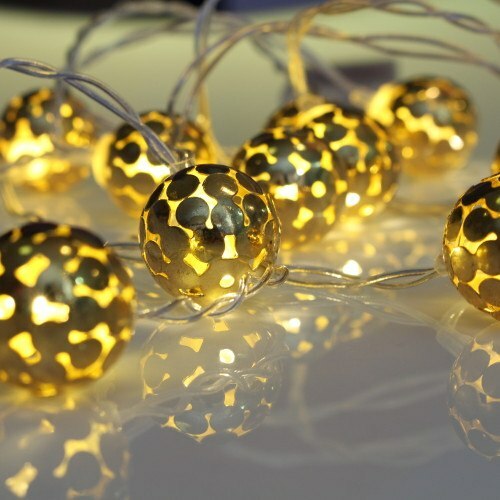 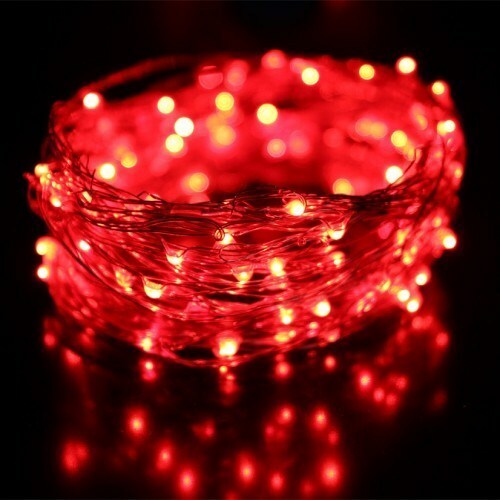 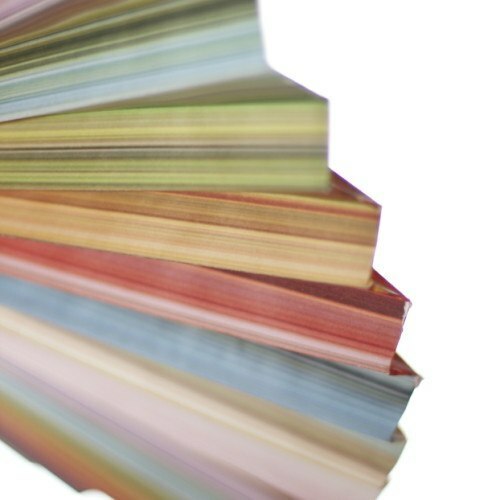 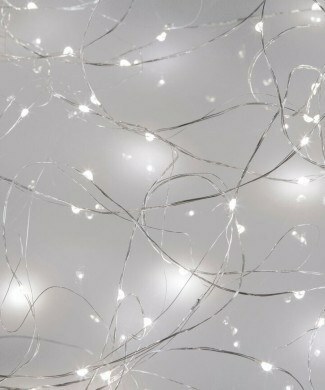 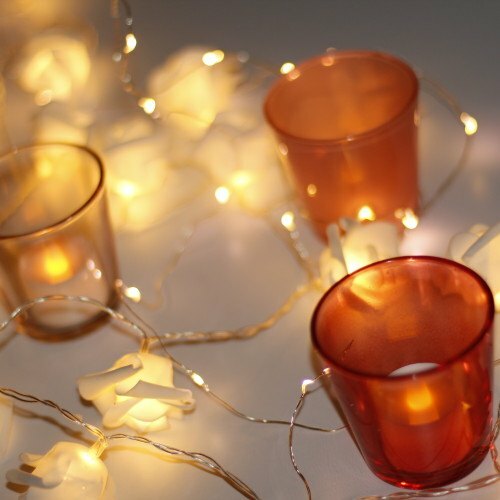 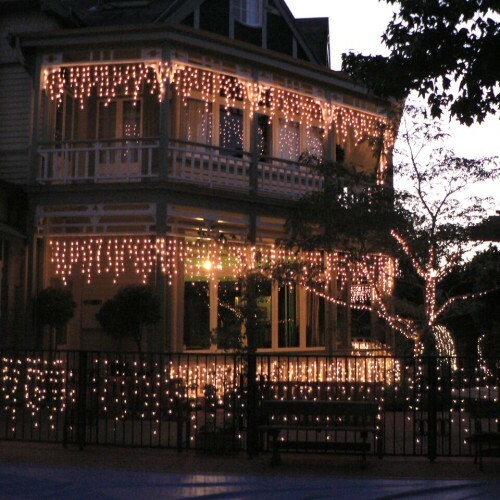 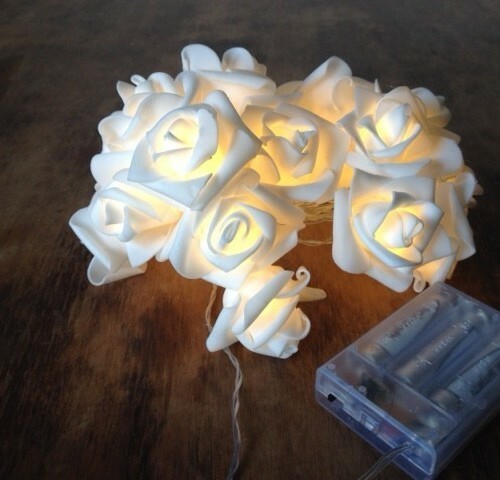 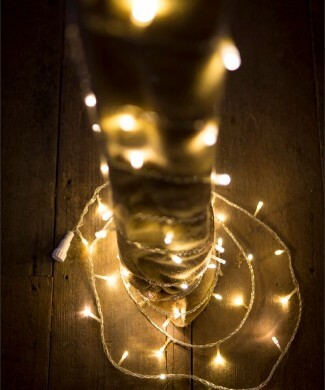 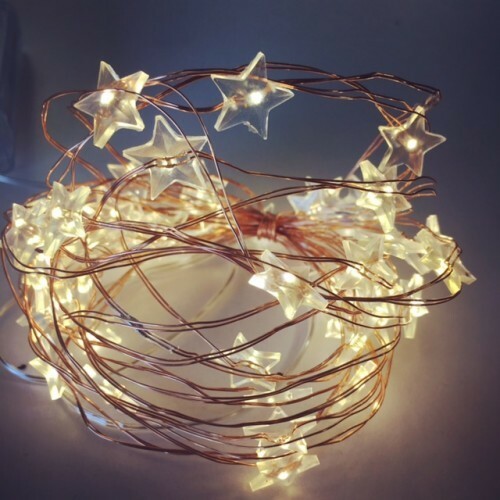 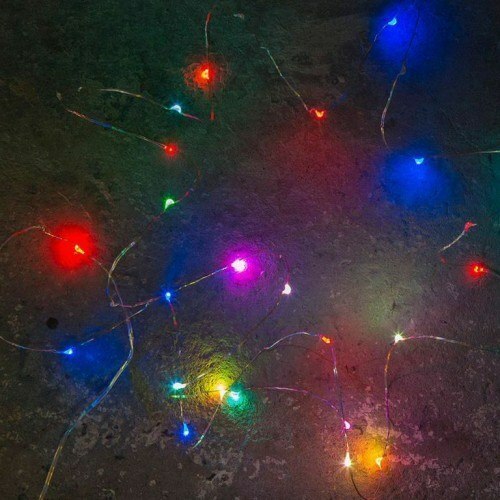 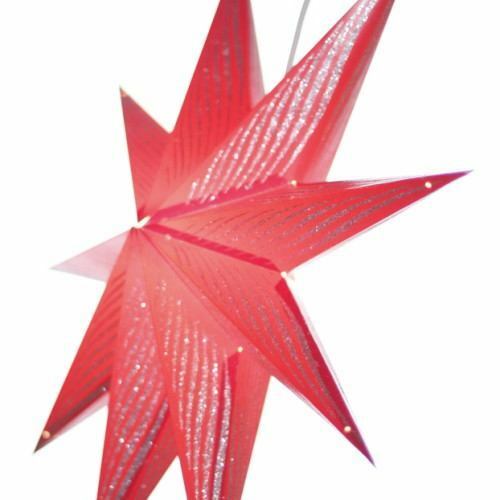 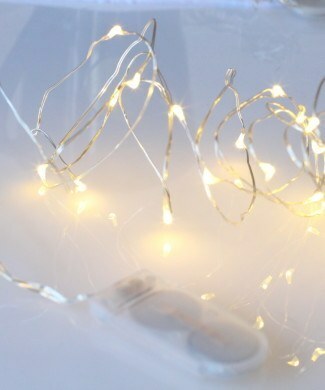 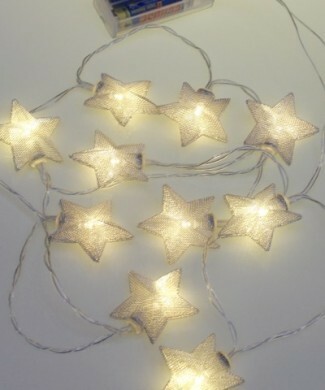 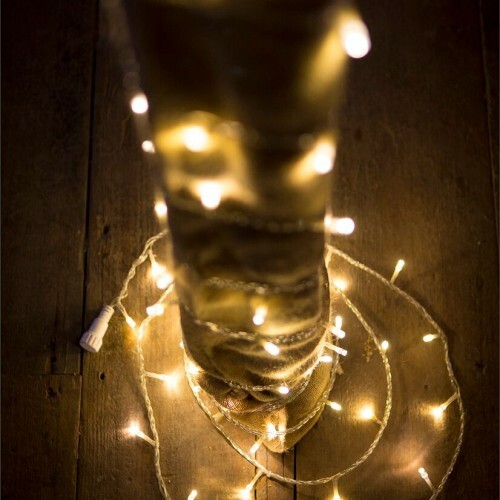 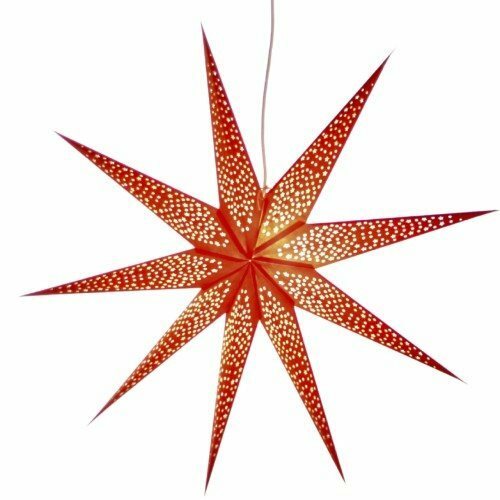 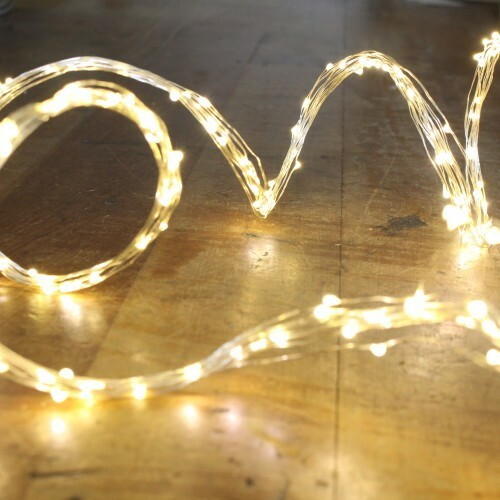 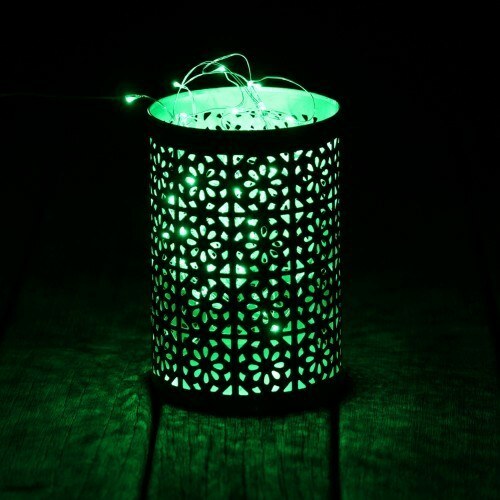 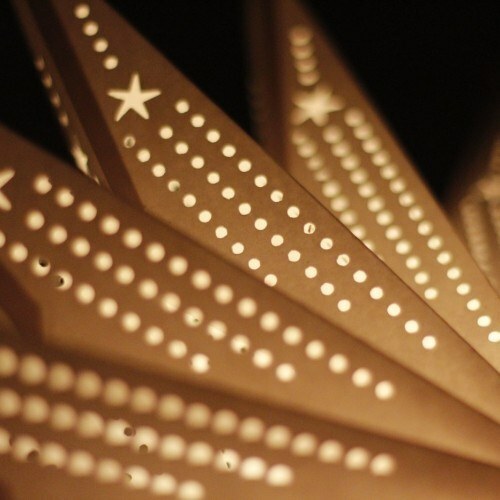 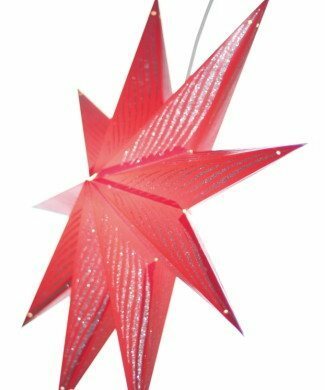 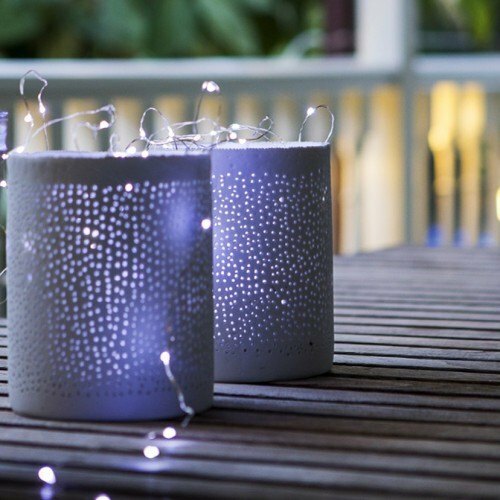 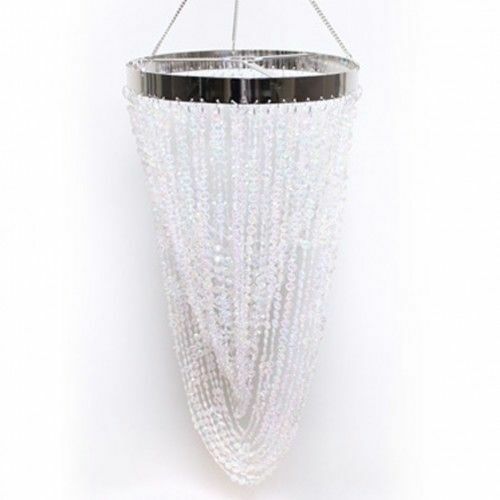 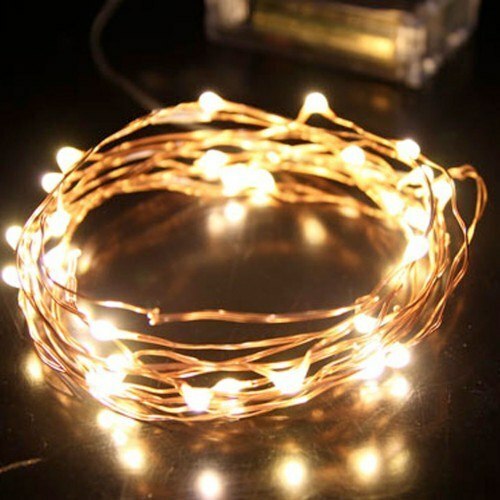 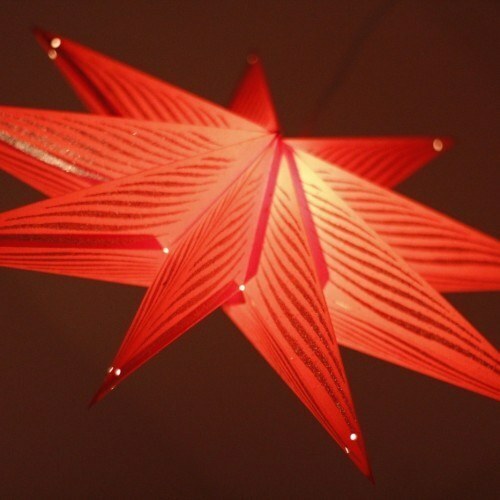 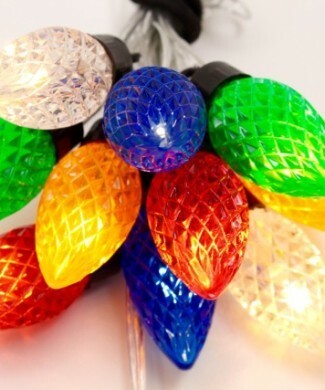 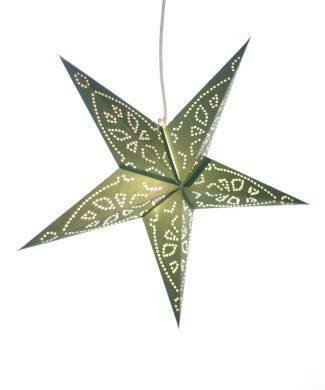 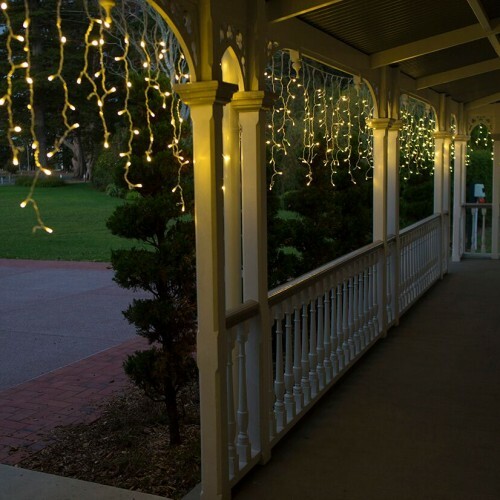 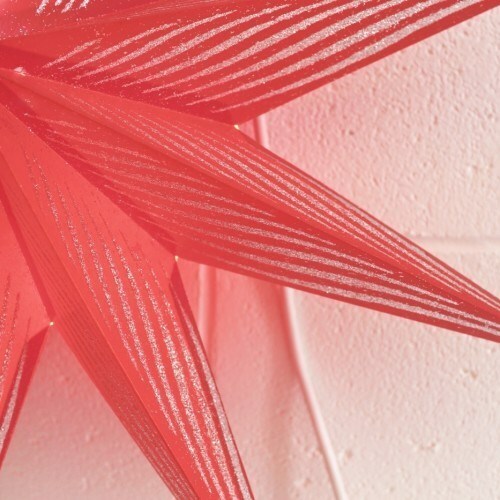 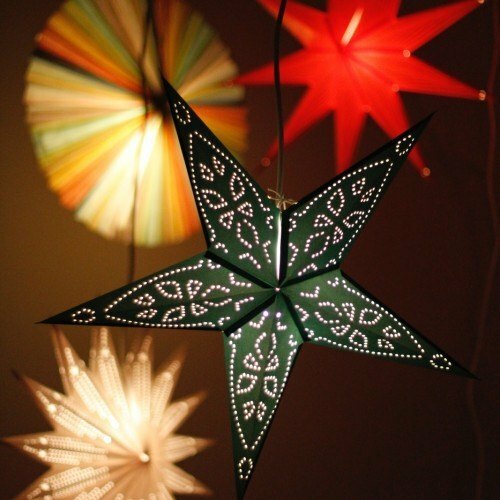 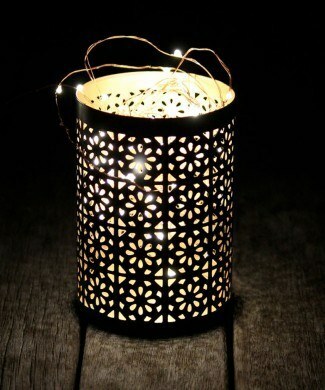 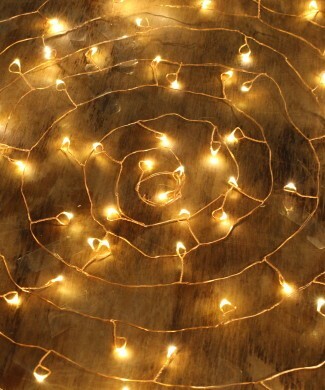 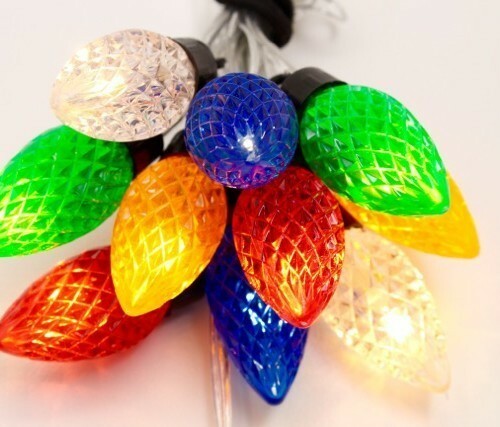 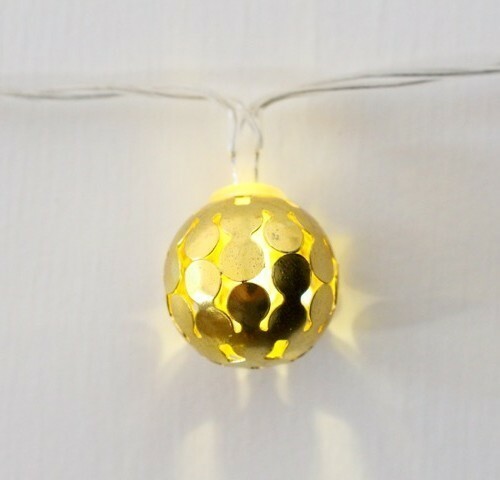 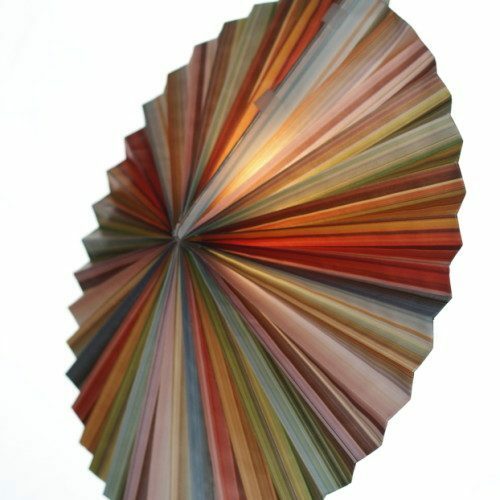 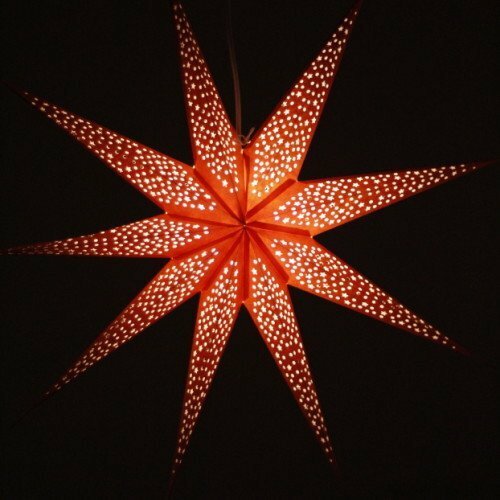 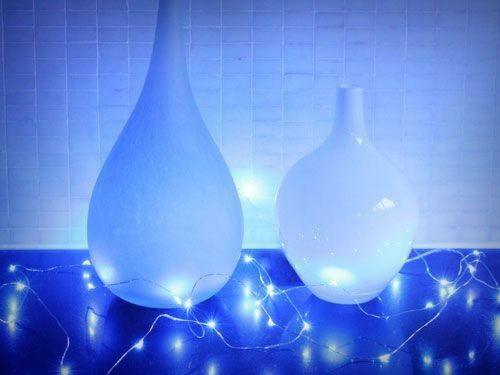 Perfect to create ambient lighting for weddings and events. 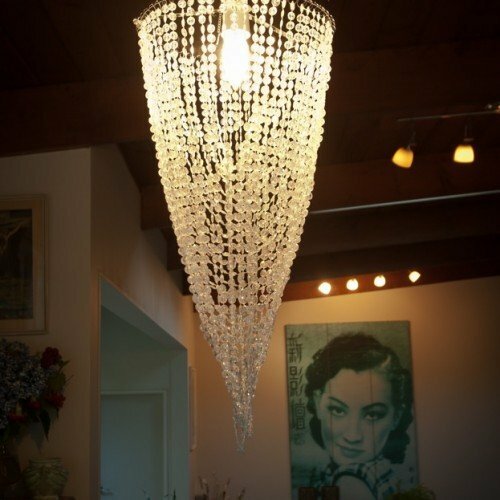 Made from plastic glass-look beads. 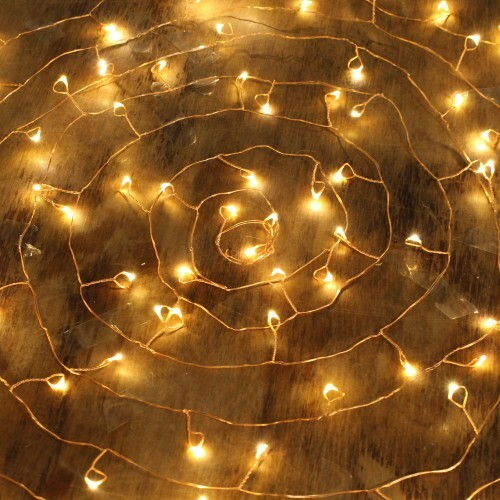 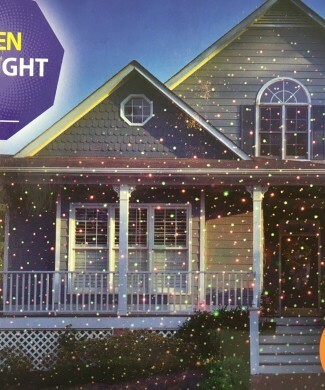 No additional electrical wiring required. 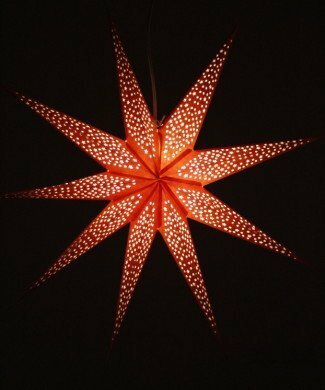 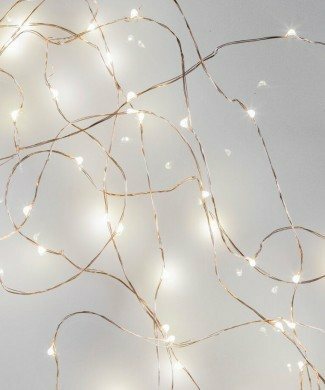 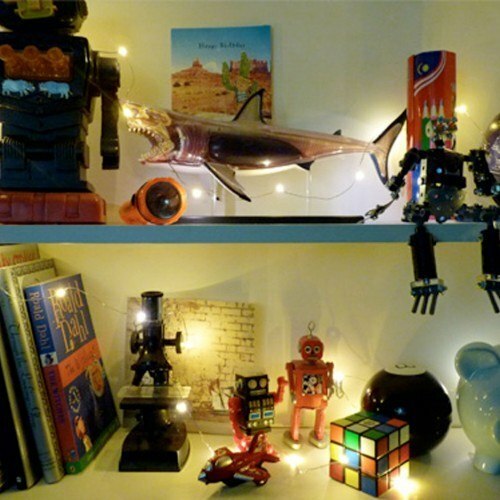 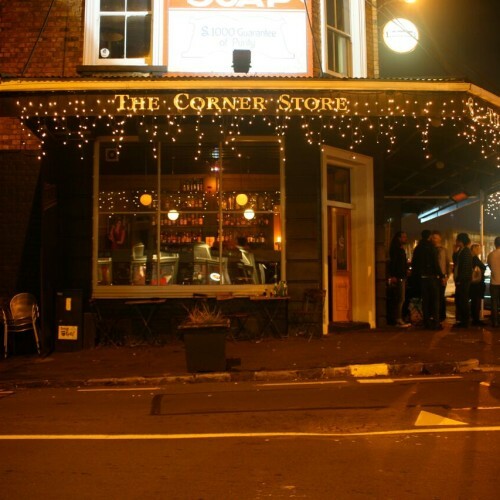 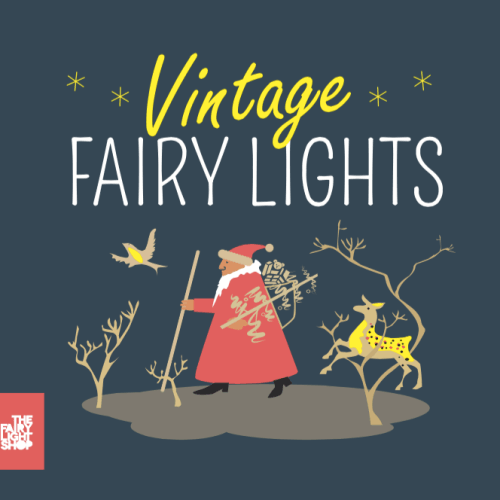 © The Fairy Light Shop.